Jumping Fitness. We present ourselves. 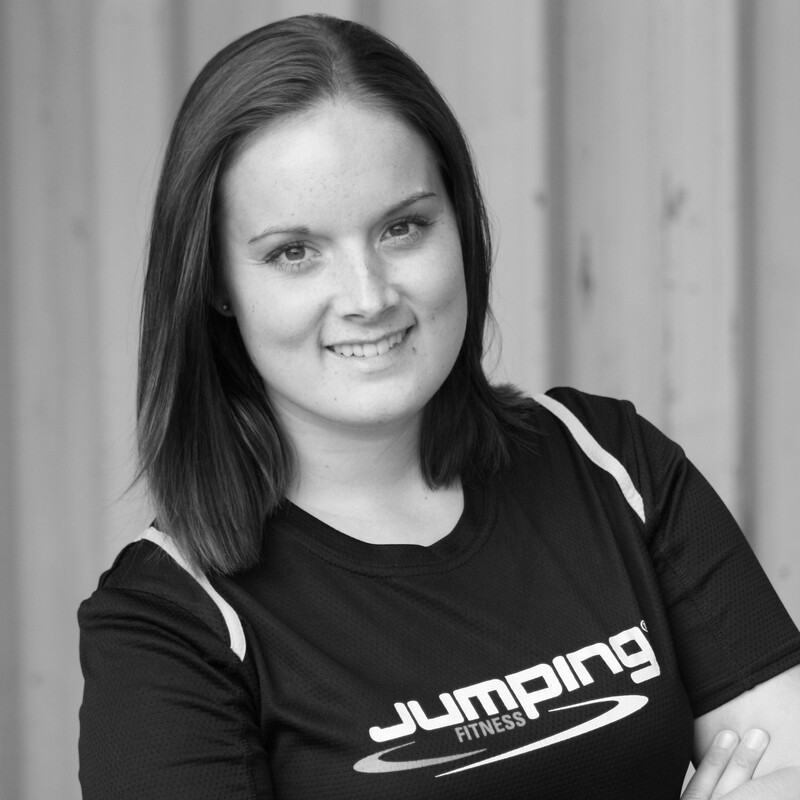 Today we will present you our wonderful Sissi from the Jumping Fitness Team. 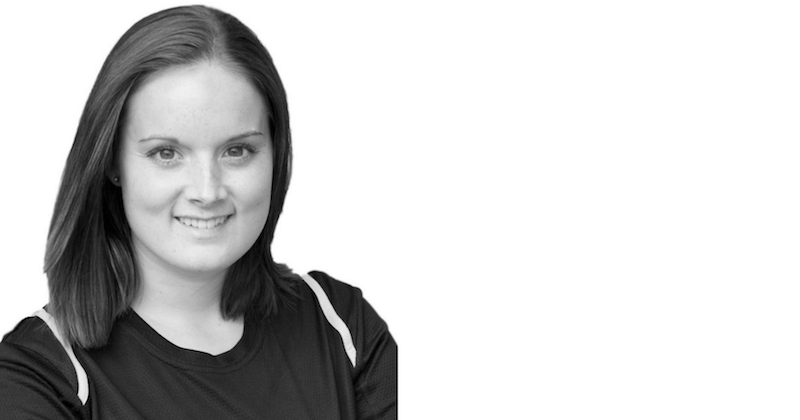 Sissi is Regional Manager of Jumping Fitness in the western region of Germany and responsible for a lot of cooperations, trainer’s educations as well as for the hole course planning in this region. 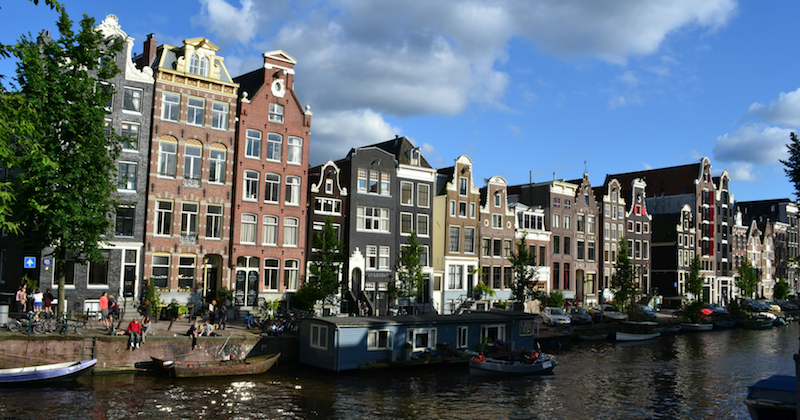 Hello Sissi, how do you get in contact with new cooperation partners or how can people get in contact with you? People tell me personally, on phone, via e-mail or in facebook about their desired locations, where Jumping Fitness should be offered. According to that kind of information i examine the region and all the gyms in every single city in that area. Which gyms are interesting for you? The most important questions are space and equipment of the gym, the infrastructure around the gym. At the same time i’m asking in facebook for interested trainers who would like to become Jumping Fitness instructors, to start something new, to develop themselves. How is everything going after? 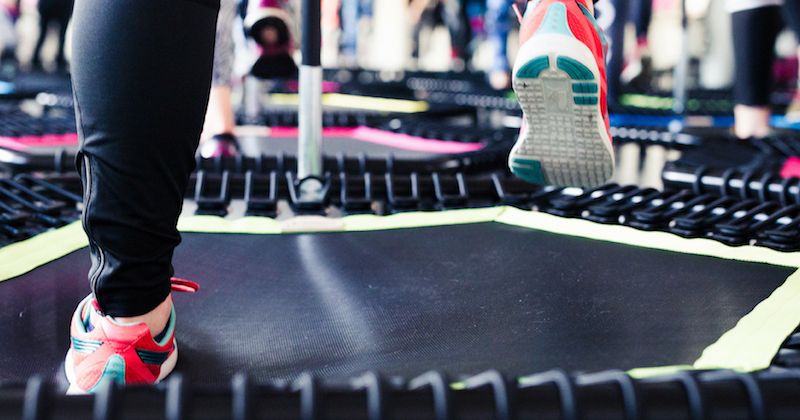 How do the Jumping Fitness classes become part of the course plan of the gym? Sometimes the gym takes care of the course planning itself, in some cases i care for it as well as for the course coordination, substitutes, etc. This seems to be a lot of work. And after closing the cooperation with the gym your work is done? No, of course not 🙂 After closing the cooperation promotion is very important. I do my best promoting the new locations, either directly in the location, in facebook, print media, via Jumping Fitness promotions or by giving flyers. Sometimes there is additionally Marketing via TV or special events. I plan for example an opening for every new start, where i try to take part in or even manage actively as a trainer. And after the opening? Will you remain the contact person for the Jumping Fitness instructors in your region? Yes, of course, i am the contact person for the trainers during the hole time (administration stuff, list of Jumping classes, invoices, problems, questions,…) as well as for the cooperation partners. Regularly i organise team meetings with the trainers; basically for spending time together, but also for trainings, where we discuss current topics or complaints (How should a trainer act and behave, criticism, praise). Our next meeting will be bigger and more special as we are planning to do Jumping all together, so that all Jumping Fitness instructors can learn from each other. And what else is there left for you to do? For example in the daily courses? There are all kind of questions from the Jumping Fitness participants or Gyms, like booking courses, cancelling, booking a new class, “how can i sign in” etc.! Then i do the complaints management, in case there is something to complain about 🙂 If i’m not the mastertrainer of a trainer’s education, i’m at least there as support the trainings in my region. Mostly it’s about organisational stuff, being contact person in the location and all the other small things, that are left. And last but not least, Social Media via Facebook needs a lot of work and time. Is there anything else left for you to say? This job is awesome, it’s so much fun and very diversified. All participants and trainers and sometimes even the boss 😛 are giving so much back in return, so that it’s all worth it. Dear Sissi, thank you a lot for your answers and all the information. To everyone who is interested in Jumping Fitness in NRW, just contact Sissi directly via nrw@jumping-fitness.de! Have an amazing time with Jumping Fitness! https://www.jumping.fitness/wp-content/uploads/sites/4/Design-ohne-Titel-7.png 420 800 Stephanie Blass http://www.jumping.fitness/wp-content/uploads/2015/07/jumping-fitness_logo-font_white_246.png Stephanie Blass2015-08-25 20:05:412018-02-20 11:30:12Jumping Fitness. We present ourselves.